We know that recovery is more than just treating injuries; it also means providing the right documentation to help you and your family with medical expenses due to an auto accident. After you complete treatment, we provide all of the necessary records to help you seek financial reimbursement. 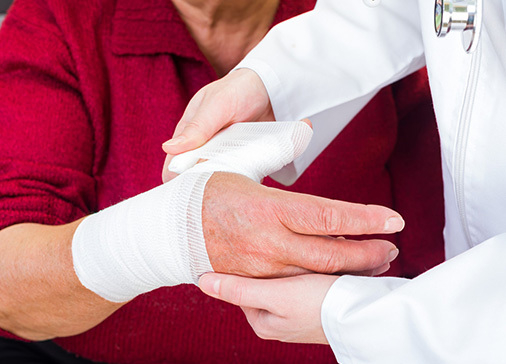 Injury Care Centers will document your complaints, condition, and treatment history. 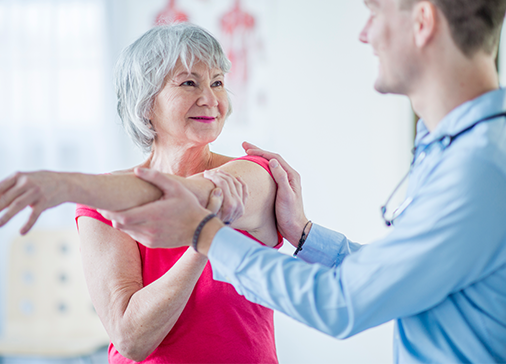 We prepare an Injury Evaluation Report that details your injuries, the results of your diagnostic testing, and your long-term medical outlook and care, along with a prognosis of your future medical costs. 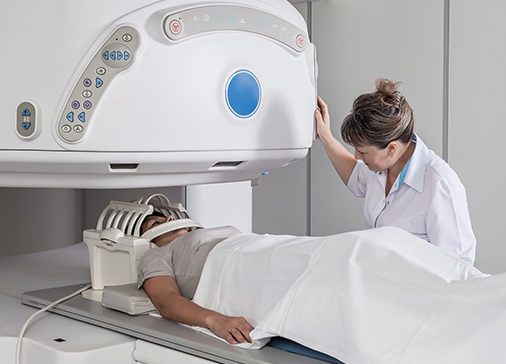 Magnetic resonance imaging provides doctors with detailed images so that they can accurately diagnose your condition. X-ray and diagnostic services may be administered so that our specialists can accurately identify your condition. 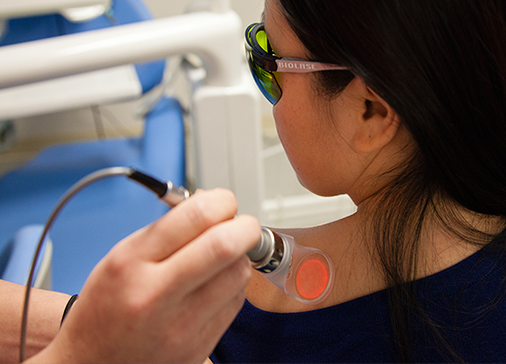 This infrared light is used to stimulate healing, increase blood flow, and speed recovery time. Chiropractic treatment is most commonly used to help treat back and neck pain. PiezoWave can significantly improve plantar fasciitis, TMJ, and carpal tunnel in just one treatment. Go Beyond PRP. Our comprehensive, targeted approach accelerates the healing process. A technique that uses exercise to treat muscle pain and improve function. 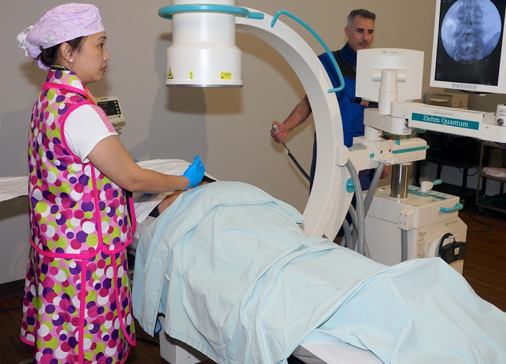 Using medical procedures, our doctors aim to reduce your pain and enhance your recovery. A set of stretching techniques designed to enhance and increase flexibility. 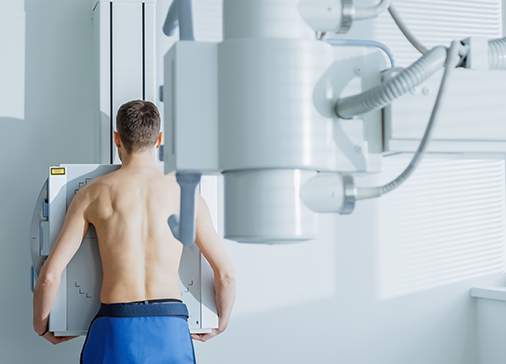 Using machines and stretching techniques, spinal decompression removes pressure from your spinal disks. Active Isolated Stretching can prevent injuries, ease muscle tension, and rejuvenate your body. 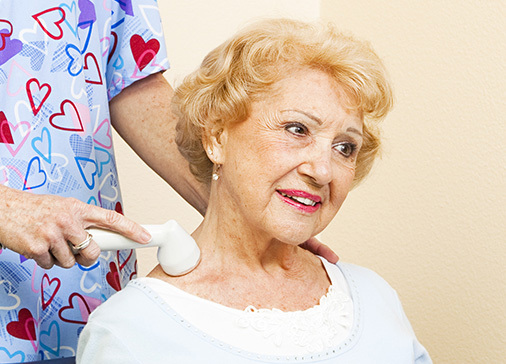 Massage therapy is a hands-on technique designed to alleviate pain and tension and promote relaxation and healing. A gentle, hands-on therapy used to break up or release fascia and restore motion. 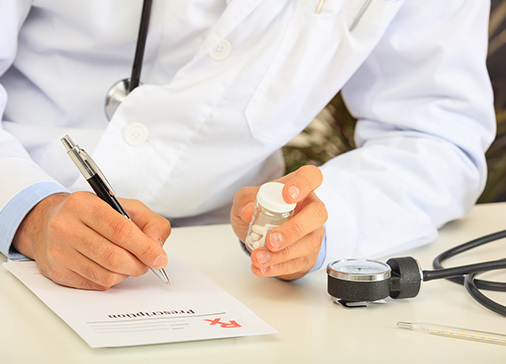 Prescription drugs are medications that are prescribed by a doctor to manage pain, treat, or cure a health condition. 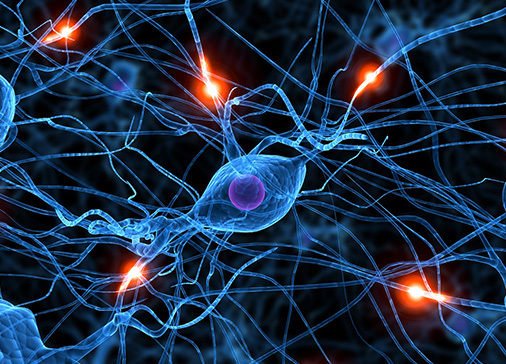 These tests measure how fast electrical impulses move through your nerves and can identify nerve damage. 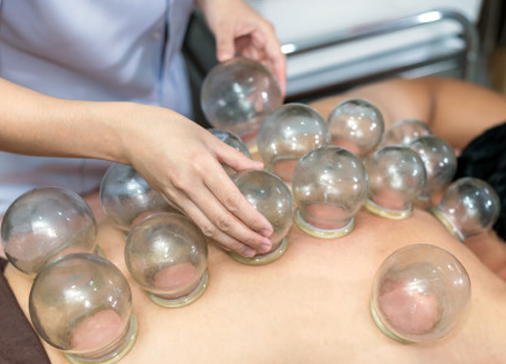 Cupping is an ancient form of alternative medicine that involves placing special cups on your skin to create suction and improve circulation. For a broken bone, we offer X-rays and will evaluate your injuries. 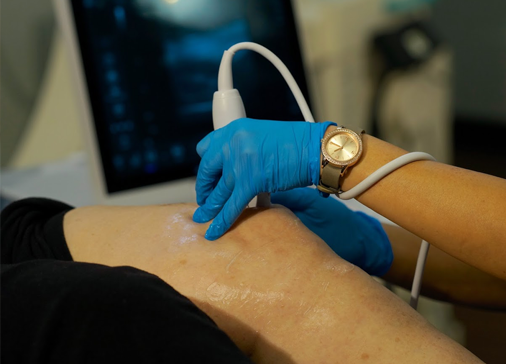 Ultrasound therapy uses sound waves to encourage blood flow, reduce swelling, and promote healing. 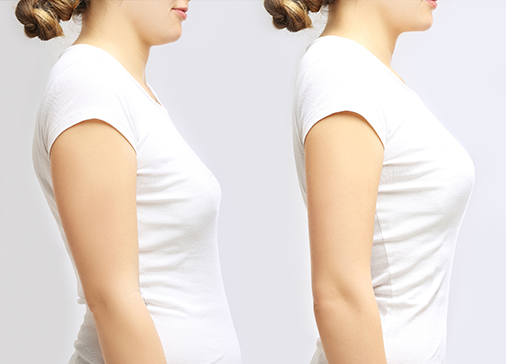 A full body analysis can help doctors determine which muscles are being strained, leading to poor posture. 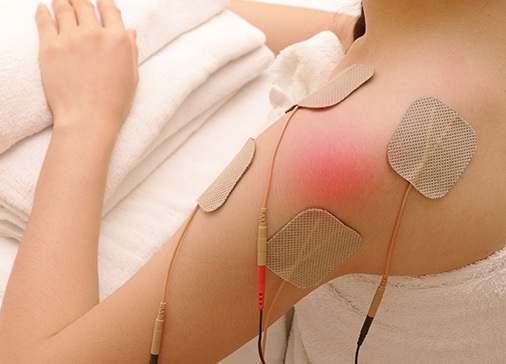 Electrical muscle stimulation helps you strengthen weak muscles. Injury Care Centers are located throughout northeast Florida and offer afterhours on-call assistance with doctors and other medical experts.